Outdoor Learning - Inspire brilliance. Teach outside. A well prepared outdoor lesson can provide a wide range of benefits. Learning outside the classroom is an extremely powerful tool that can be used by teachers throughout the curriculum to provide the rich learning experiences that every student deserves. Research shows that learning is most impactful when it is practical, hands-on and taught through real life experiences. Learning outside the classroom helps provide these experiences and has proven to have many benefits on children’s learning. 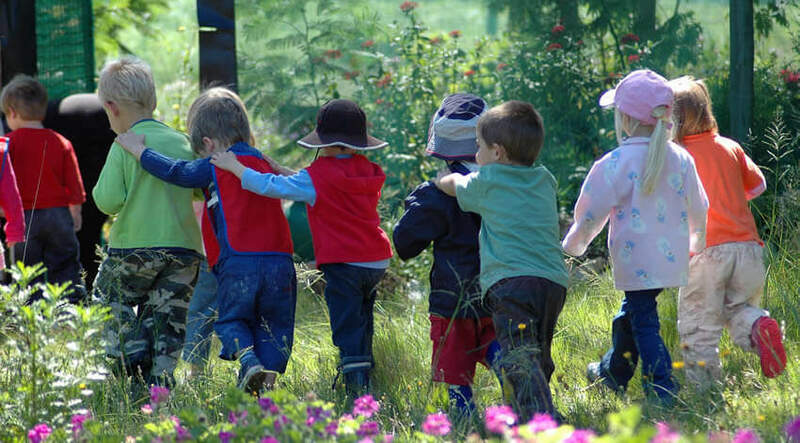 Improved wellbeing, communication skills, & academic performance are some of the benefits of outdoor learning. We truly believe that the engaging experiences children gain from learning outside the classroom will remain with them forever and are a vital part of their development and lifelong learning.